Galaxy Sivtek helped Castor Oil industry to ease their process and increase productivity. When castor seed is expelled for oil extraction CCO contains a huge amount of solid which is to be removed by downstream. Conventionally settling, neutralization and decantation process is applied. Settling needs a long time to separate large material. 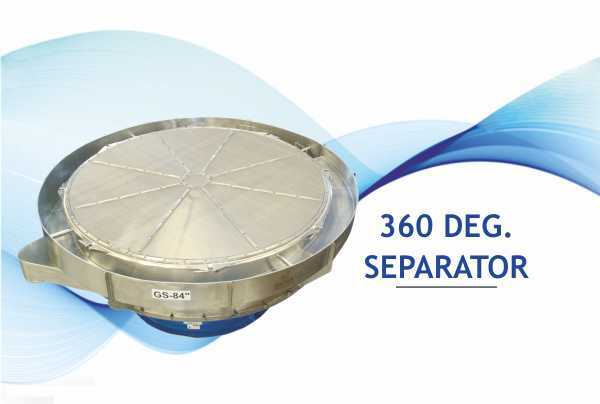 Steam consumption in neutralization adds cost to the product. In case solid going to decanter increased it leads to chocking and failure of bearing. Maintenance of decanter is too much as it is very high speed rotating equipment. The customer wanted a solution which can save their time and within their cost. Galaxy Sivtek approached them. 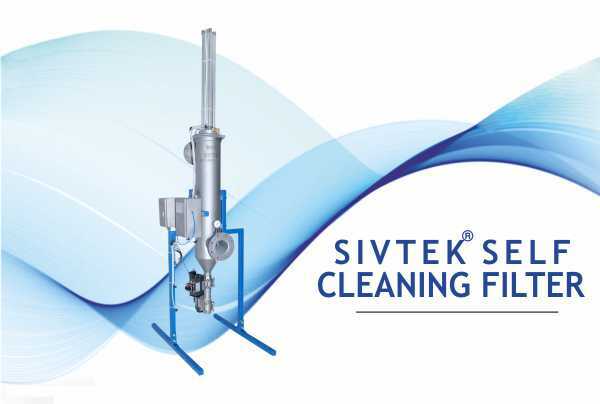 Galaxy Sivtek team did some R&D and found that the Sivtek Vibro Separator GS 72 can help the customer to fasten their productivity. Galaxy Sivtek responded customer and replaced settling by sieving. It helped to implement fine filtration at a very initial stage. Customer highly appreciated Galaxy Sivtek machine by reduced steam consumption in neutralization operation and saved labor at expeller with the output of 7 tons/ hr. Even Galaxy Sivtek Machine helped to reduce solid load by 15-20% in downstream. The customer got the value for money. 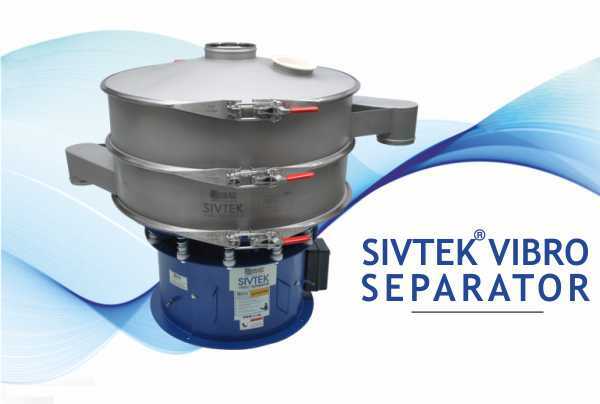 SIVTEK 360 Discharge is a unique high capacity and high-efficiency Separator!